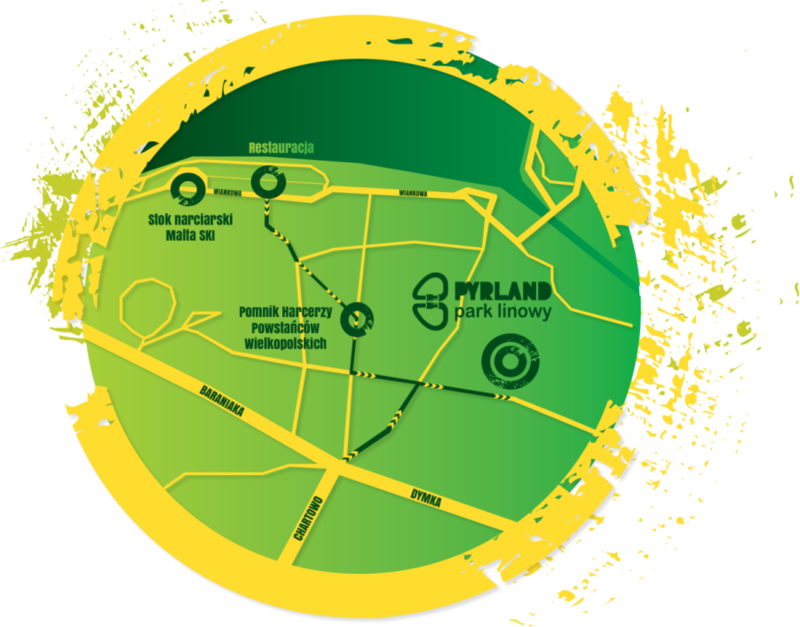 The best High Rope Course in our region of Wielkopolska (Greater Poland)! 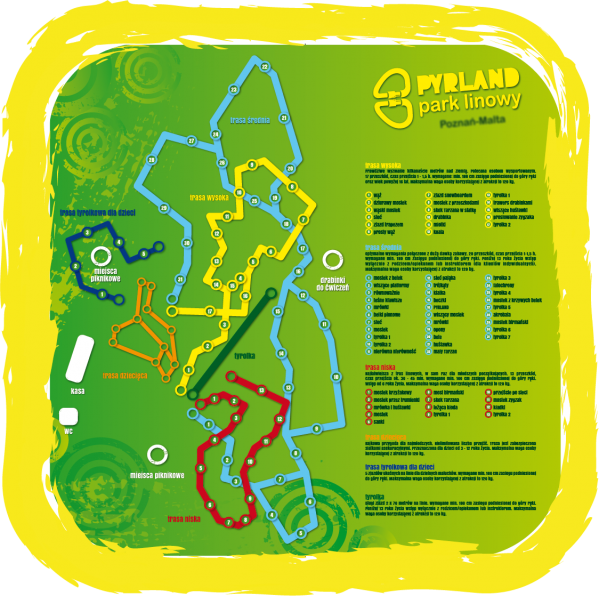 Pyrland High Rope Course will give you hours of fun activities and good memories. Ticket packages may not be used in combination with any other discount. 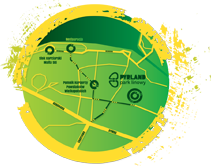 Reduced ticket: children under 18, students under 26, and pensioners. Group reservations available for groups over 10 people. Looking for that one perfect gift? 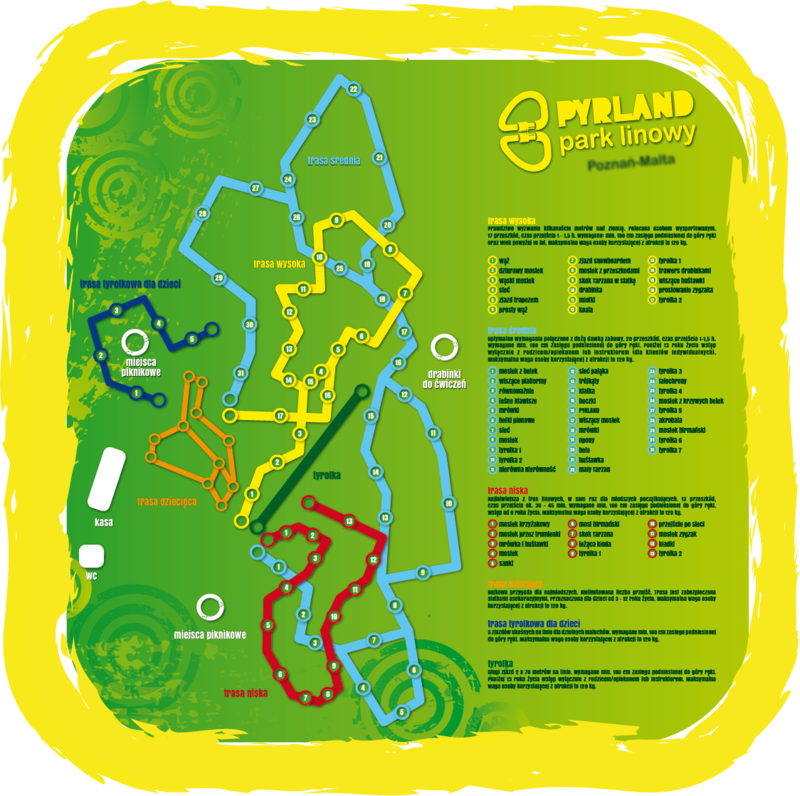 - Check out Pyrland High Rope Course VOUCHER !